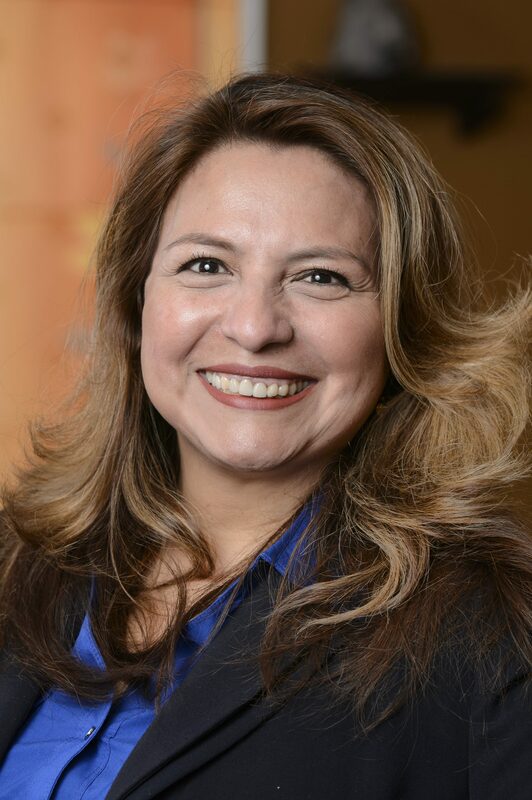 Delegate Elizabeth Guzman is a public administrator and social worker who is the first Hispanic female immigrant in the Virginia General Assembly. Elected in 2017, Guzman represents parts of Fauquier and Prince William Counties and was quickly appointed to the Rappahannock River Basin Commission. Many in Prince William County are worried about their water quality due to the coal ash ponds in Dumfries; Delegate Guzman was the co-patron of fellow Clean Virginia Champion Jennifer Carroll Foy’s legislation to require the closure by July 1, 2022 of any coal combustion residuals surface impoundment located in the Chesapeake Bay watershed. As a candidate, she took the Activate Pledge to refuse campaign contributions from Dominion Energy and Appalachian Power, and as a legislator, she has not only kept her commitment to refusing money from regulated utility monopolies, but has introduced legislation to ensure those monopolies work for all Virginians. In 2018 Delegate Guzman was the chief patron of legislation prohibiting the State Corporation Commission from issuing a certificate of public convenience and necessity for an electric generating facility unless at least 20% of the rated capacity for all electric generation from that calendar year was from renewable energy. She also introduced legislation to make solar energy more affordable for all Virginians by requiring the SCC to do a value of solar analysis before approving a utility’s proposed standby charges to net metering clients. She voted against SB 966, the “Grid Modernization Bill,” which curtailed the SCC’s ability to prevent utility monopolies from overcharging ratepayers and co-sponsored fellow Clean Virginia Champion Delegate Rasoul’s legislation to restore the SCC’s oversight abilities to their pre-2015 “rate freeze” levels. A strong believer in Clean Governance, Delegate Guzman was the co-patron of legislation strengthening disclosure requirements for political campaign advertisements and prohibiting the personal use of campaign funds by candidates.